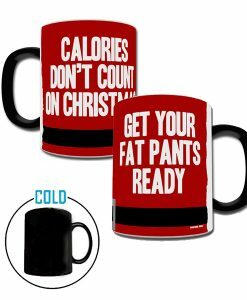 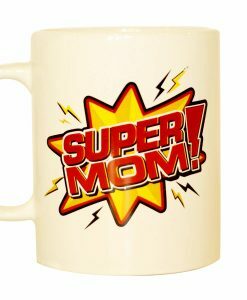 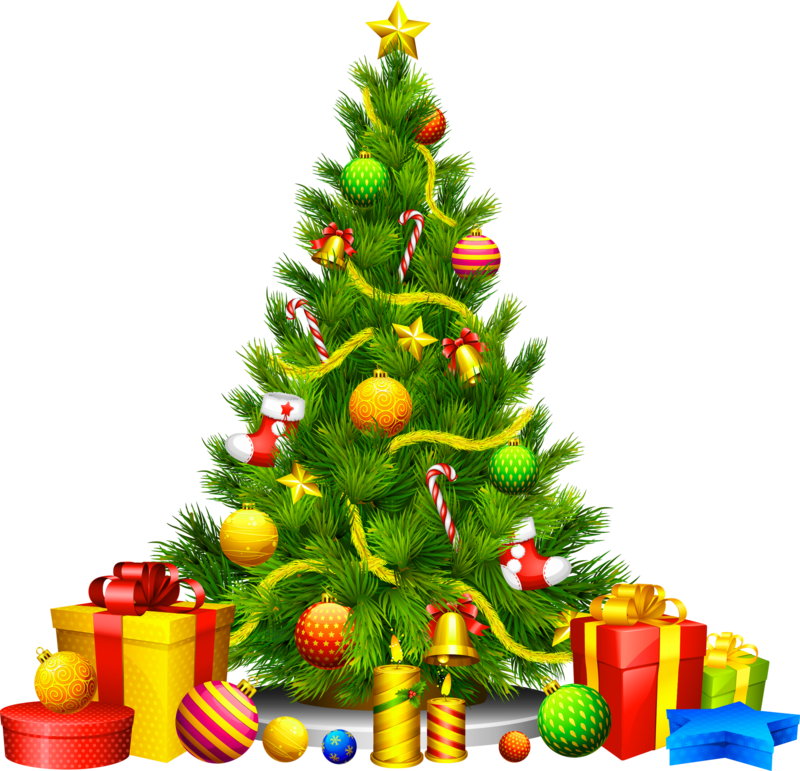 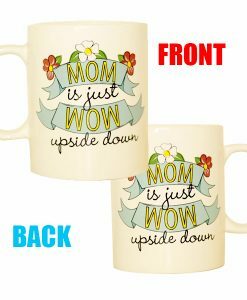 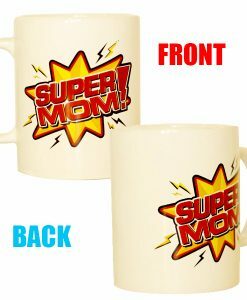 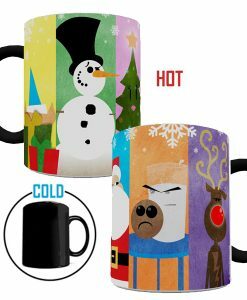 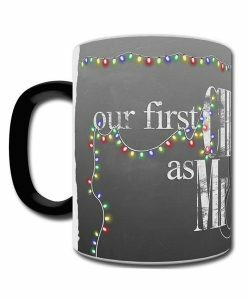 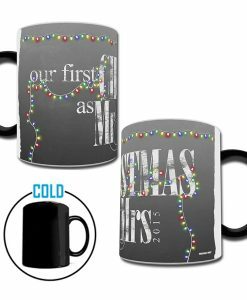 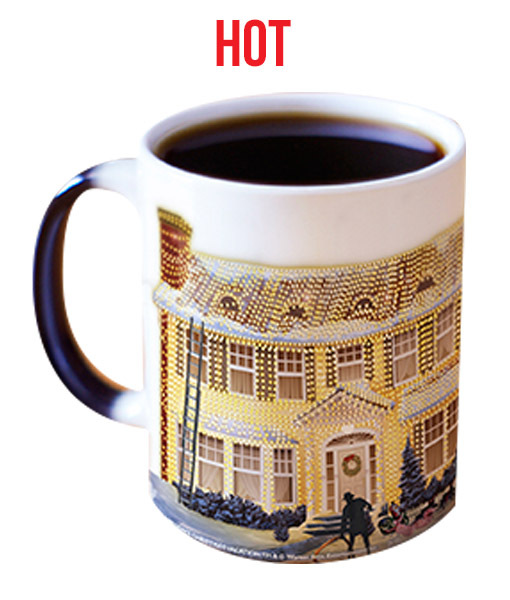 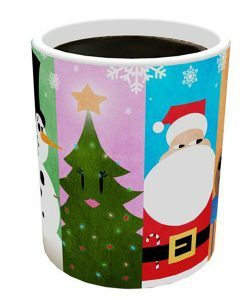 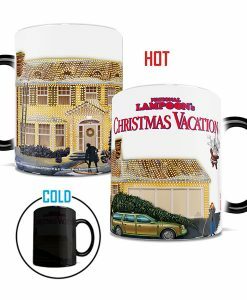 National Lampoon’s Christmas Vacation Heat-Sensitive Morphing Mug – A Christmas Star! The singing gets louder as Aunt Bethany and the whole Griswold family chime in as the burning Santa Claus flies through the air and the Reindeer explode illuminated by the 25,000 Italian twinkle lights decorating the Griswold home and guided by the “Christmas Star” of the sewage treatment plant. 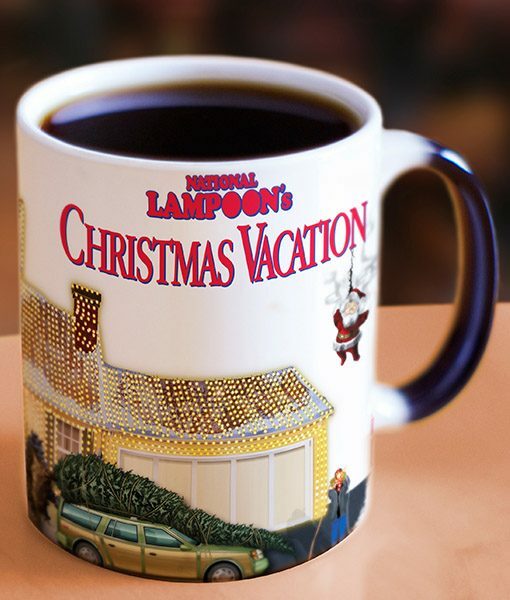 Just another typical holiday as Clark Griswold is determined to have a “good old-fashioned family Christmas”. 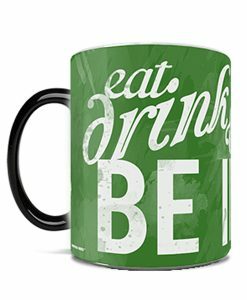 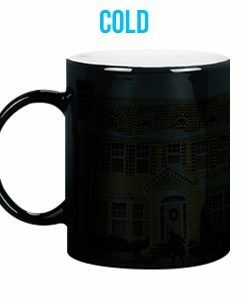 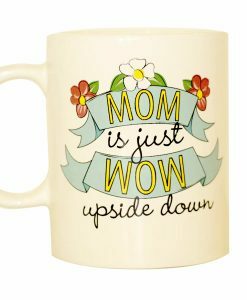 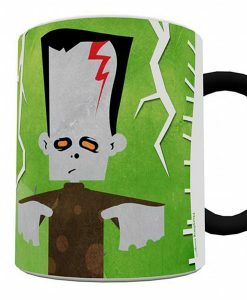 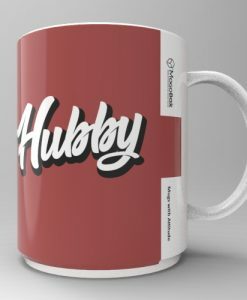 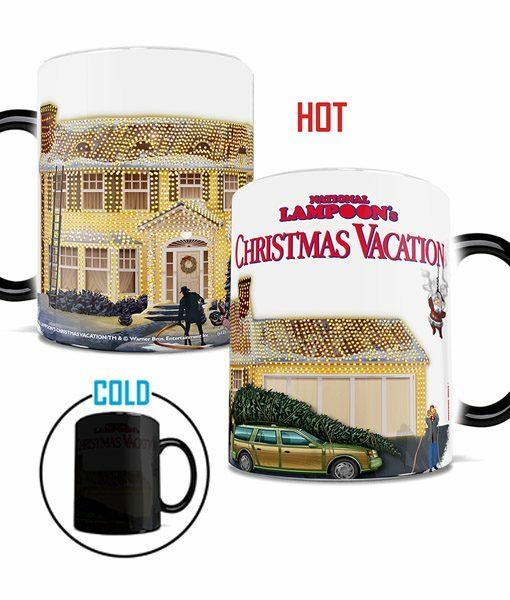 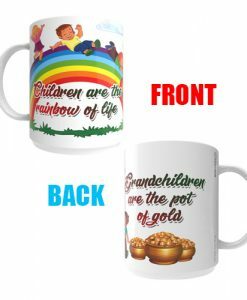 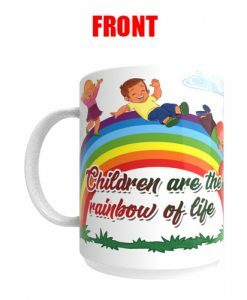 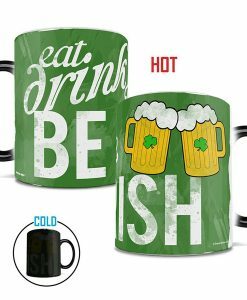 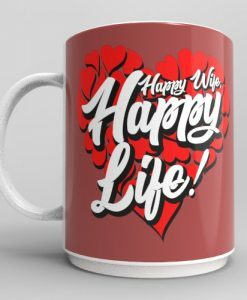 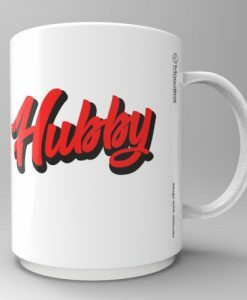 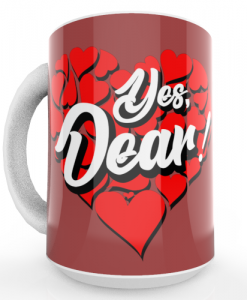 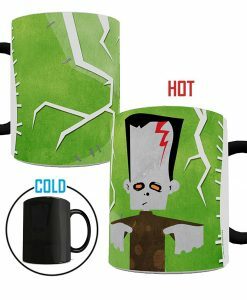 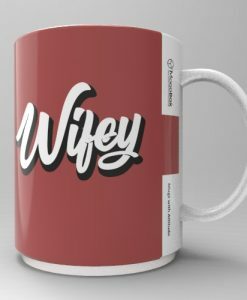 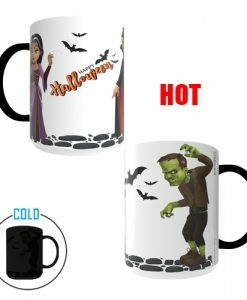 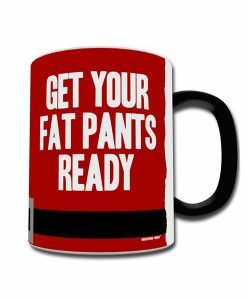 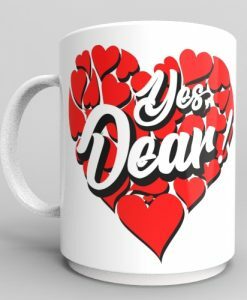 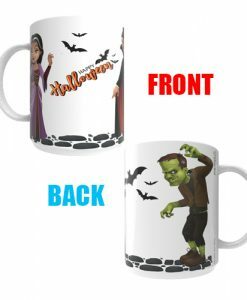 Discover if Clark Griswold, portrayed by Chevy Chase, “Did it” as the National Lampoon‘s Christmas Vacation is revealed in vivid color when your favorite hot beverage is poured into the heat-activated morphing mug.